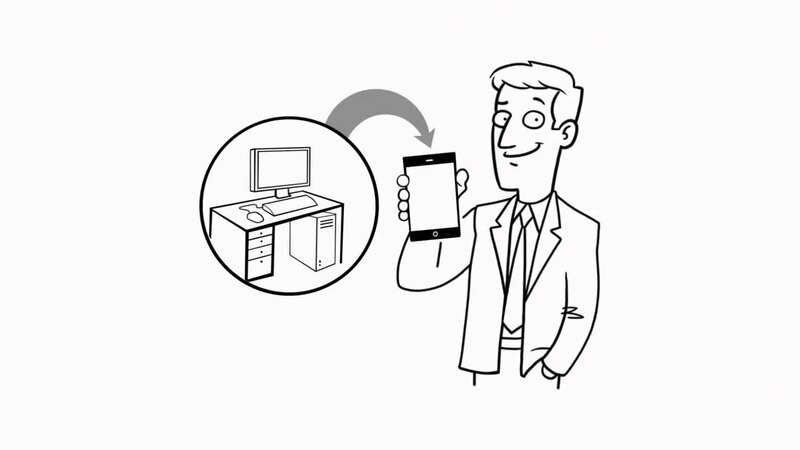 Easily create custom-tailored mobile SharePoint solutions! Zero deployment! Zero development costs! In just a few minutes you can produce a custom-tailored, focused mobile solution that answers your mobile users’ specific needs! Zero Development! No Smartphone/tablet deployment! Download a walkthrough presentation or watch a webcast recording to learn how you can easily create custom-tailored mobile SharePoint solutions for your productive mobile users! Download eBook for summary of the solution’s concept and main features. Anyone who needs the same level of productivity while being out of the office! Custom mobile pages without any need for development, SharePoint Designer, etc.